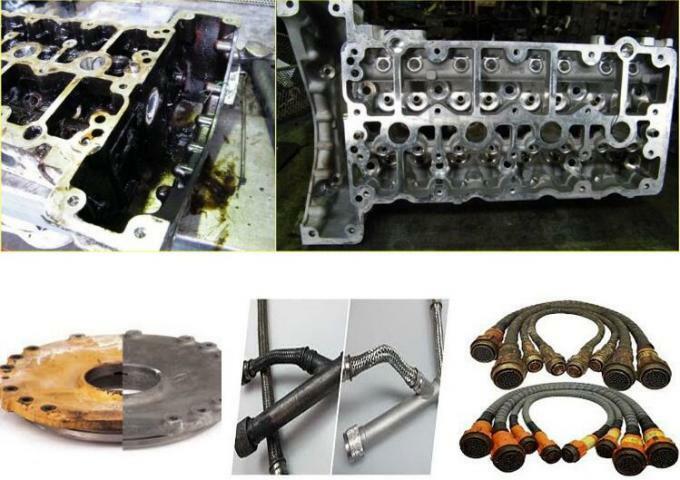 Clean cylinder heads, engine blocks, pistons, Manifolds, DPF-FAP filters, turbochargers, valve, marine filter and molds. 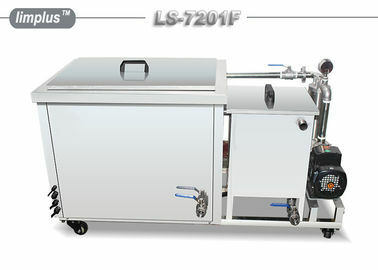 Remark: bigger or smaller capacity, rinsing tank, drying tank are available from us. 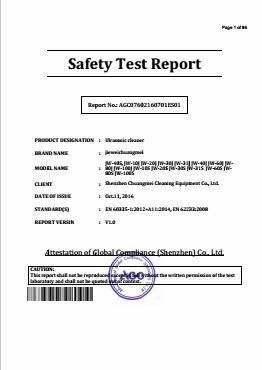 Limplus Ultrasonic Cleaner Limited, founded in 2007, was located in Building 109, Chilingtou New Village, Longhua Dist. Shenzhen 518109 China. 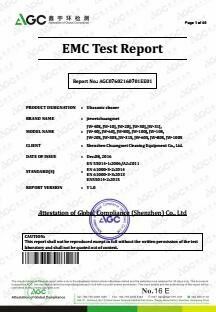 It is a professional equipment manufacturer in line with manufacturing and trading ultrasonic cleaning machine. 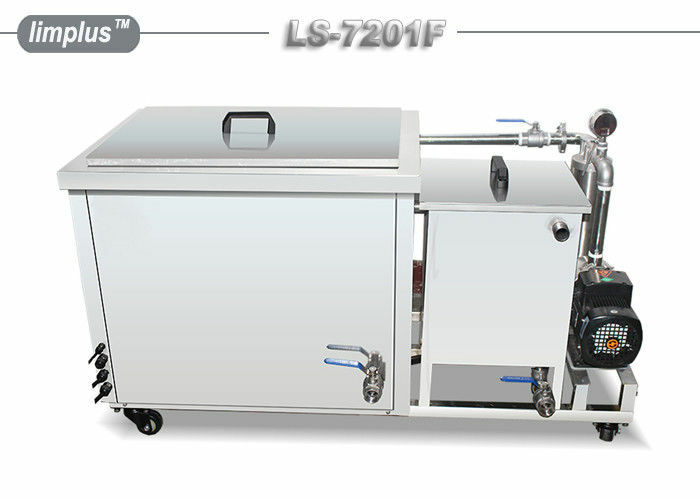 It manufactures several types of ultrasonic cleaners: e.g. : digital ultrasonic cleaners, mechanical ultrasonic cleaners, mini household ultrasonic cleaners and so on. The product can be widely used in our lives and industries. LIMPLUS recommend you to clean: Jewelry, diamond, wedding ring, necklace, earring, clock and watches, camera, CD, eyeglasses, contact lens, dentures, table-ware, PCB board, car parts, hardware parts, electronic parts, etc. We also do OEM business for importers and wholesalers. And we sincerely welcome overseas distributers and retailers to establish business relationships. We promise to offer you high quality goods and competitive price and we guarantee you won’t regret to choose us. 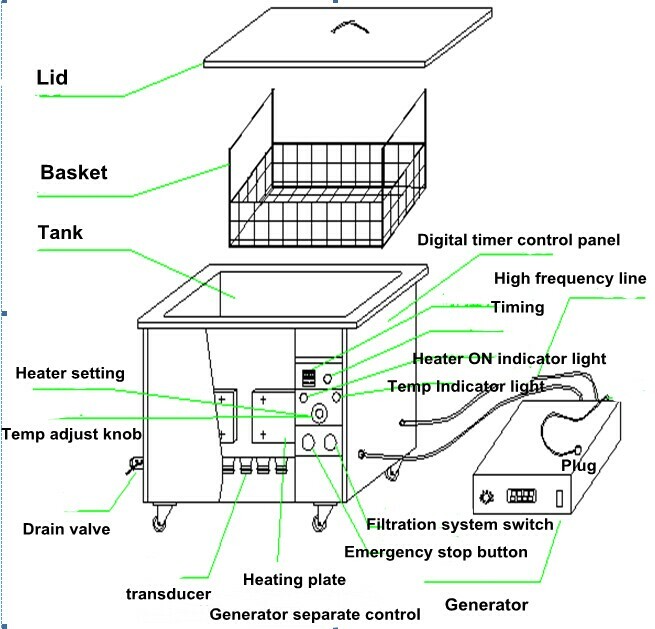 How does an ultrasonic cleaner? This is a method of cleaning both sweet and powerful. Ultrasound form of pressure variations that propagate through the material immersed in a liquid. These high-frequency vibrations produce millions of tiny microscopic bubbles whose characteristic is to implode immediately, releasing high energy causing the detachment of impurities even in inaccessible corners. Meanwhile, the collapse of these bubbles generates movements in the bath, conducive to cleaning. This gentle cleaning method completely eliminates all impurities, dirt, oxidation, oil, grease, carbonized deposits and contaminants from all surfaces of objects that are in contact with the cleaning liquid. Process begins with parts insertion at basket. Dirt and grease are broken by ultrasonic cavitation.